Listing Office: A.r.e. 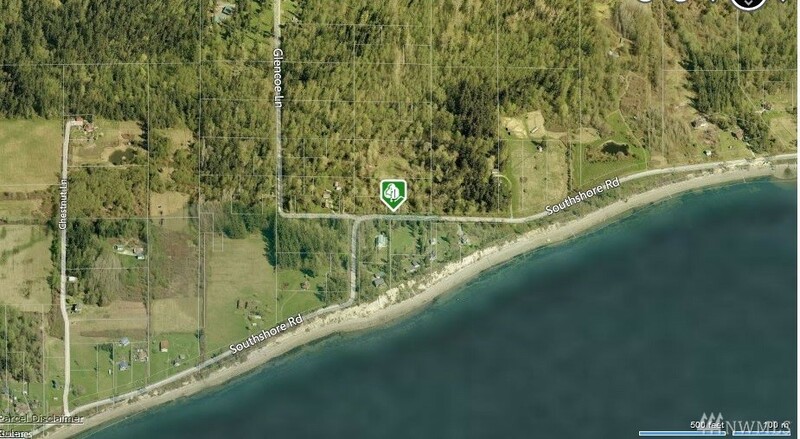 Realty Inc..
Just over an acre of secluded Guemes Island property. A true Best Price offering on owner seller terms OAC find a better site- better price or buy a combo of owner sites here sellers age says sell! Listing Office: A.r.e. Realty Inc.